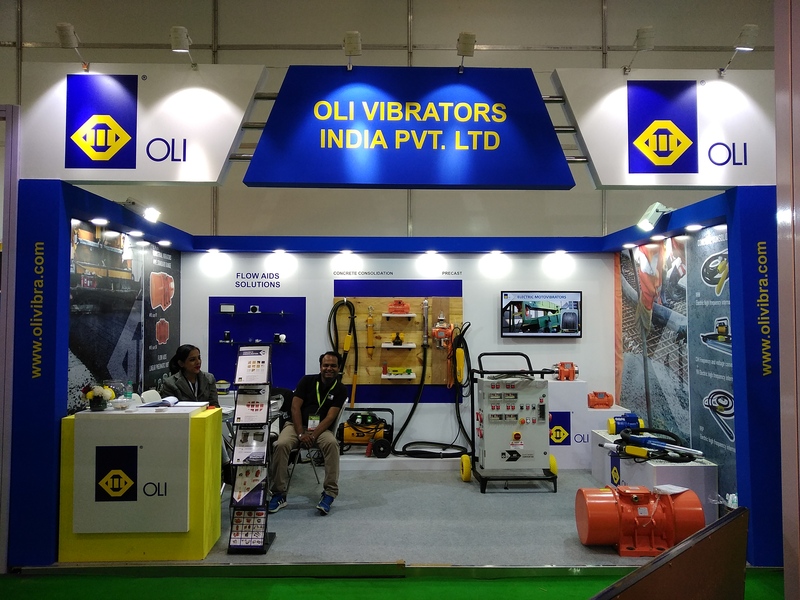 India’s construction industry is booming, and the market for construction machinery is growing. One reason is the large amount of money that the Indian government is allocating into infrastructure projects. India is to become the world’s third-largest market for the global construction industry by 2025. 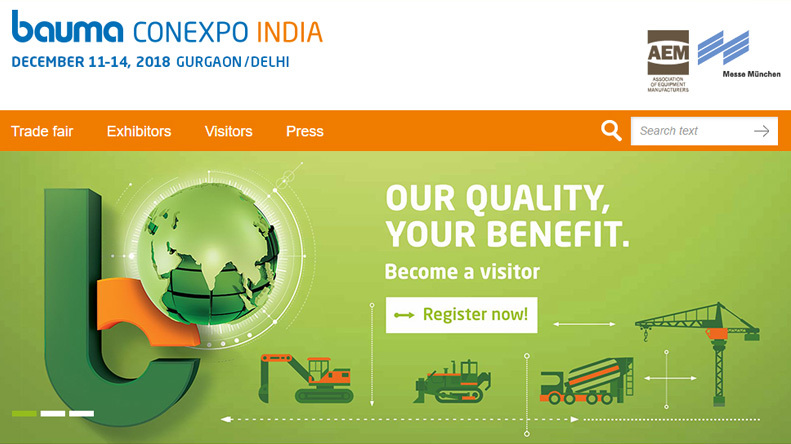 “At the largest-ever bauma CONEXPO INDIA, exhibitors will display construction machinery and vehicles, building materials and mining machines as well as construction equipment—on more than 195,000 square meters,”.